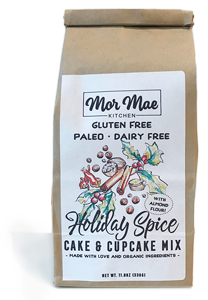 Welcome to the third year of my Organic Holiday Baking Mixes! 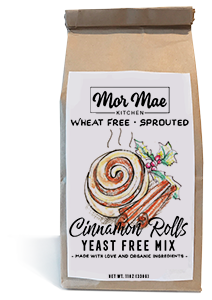 This year I'm proud to introduce our newest member, Sprouted Cinnamon Rolls! 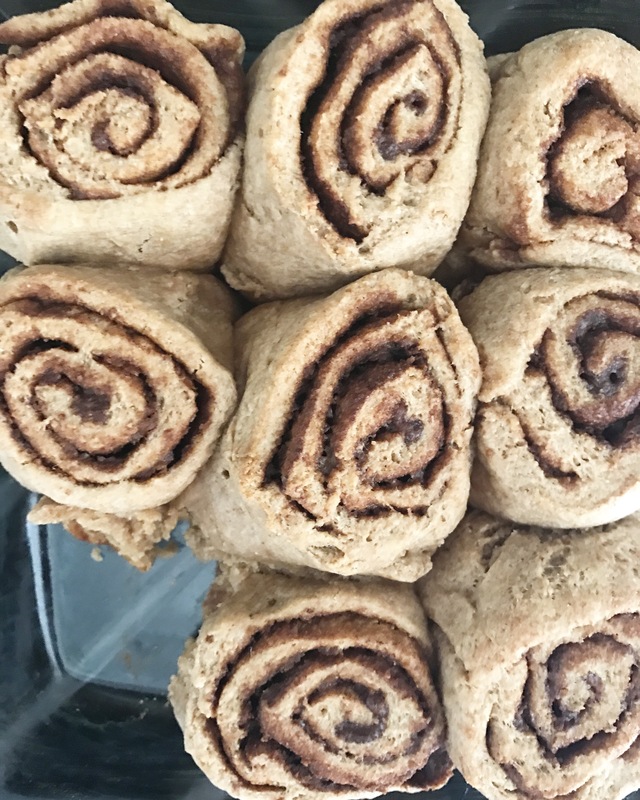 With only a few, organic and simple ingredients these are sure to become your new favorite thing to toss together and into the oven, then into your MOUTH. 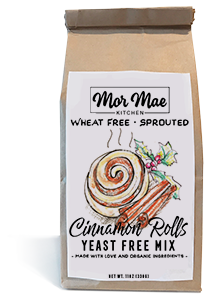 No rising time, no painful waiting, just mix, roll out, roll up, bake, EAT. 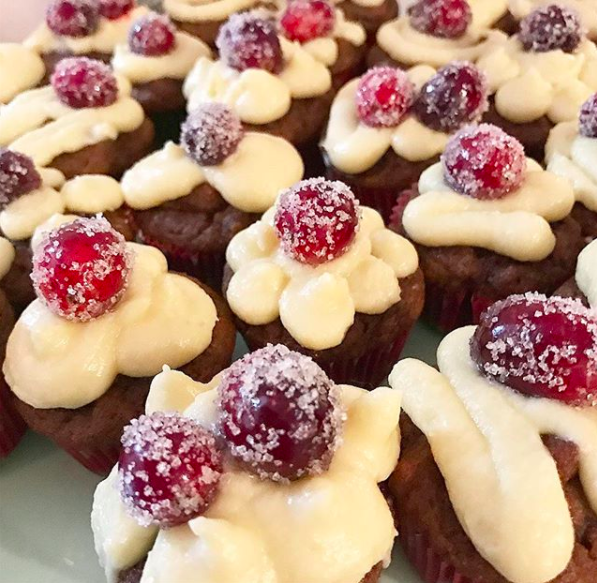 Frosting optional, I mean, who really has time for that anyway? 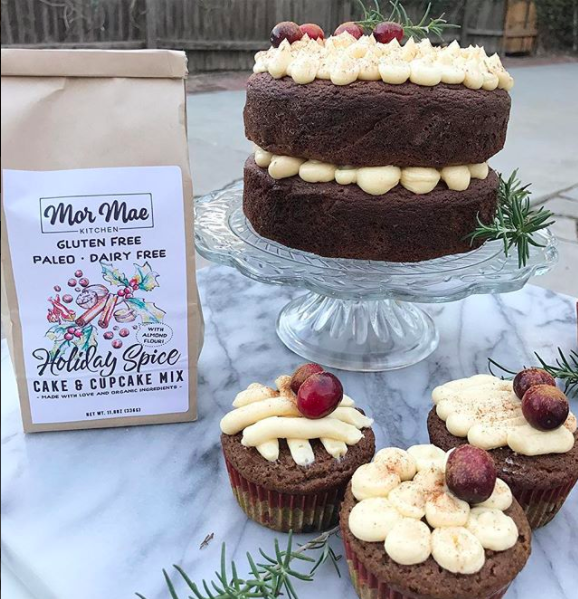 Besides chestnuts roasting on an open fire, what holiday is complete without a SCRUMPTIOUS, warm, spicy & grain-free, coconut sugar sweetened Holiday Spice Cake? Well, I have a mix for that too. Best part? 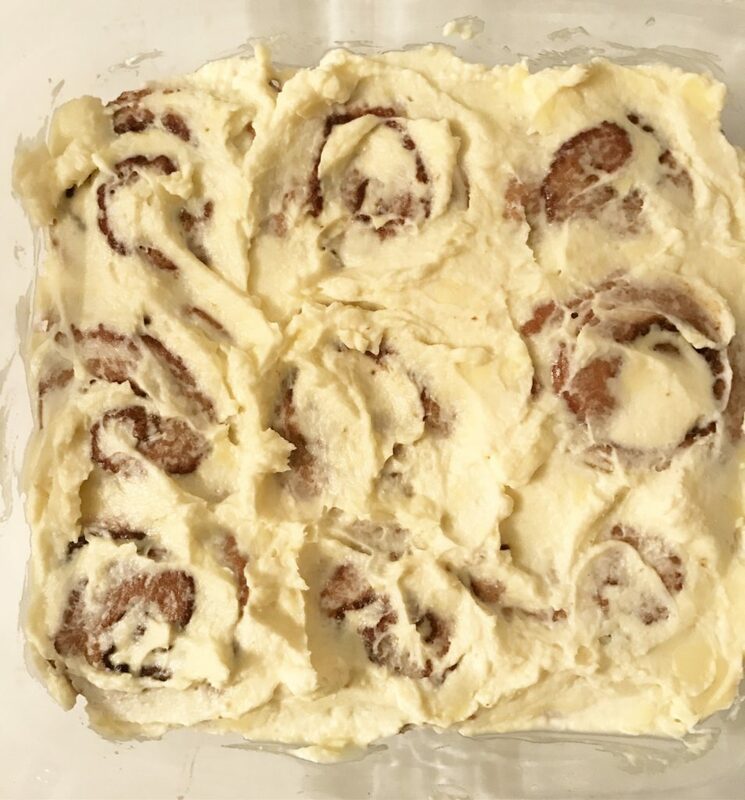 You only have to add 3 INGREDIENTS, and not expensive ingredients! There isn't a paleo mix on the market where you can just add water, eggs & oil! 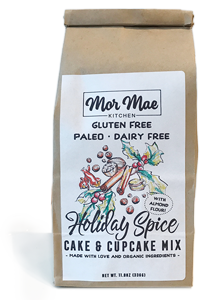 I have to say I think this is the best spice cake I've had in my life, and no one believes me when I tell them it's paleo, gluten free, dairy free, grain free.... so basically it heals people.